Numark came at us with the triple-threat this time! With the release of the NDX500 Controller, the N-Wave 360, and the HF125 Headphones, Numark&apos;s gear catalog is seeing some of its most affordable additions without taking a dive in quality. Check out these three new tools to get your music going when and wherever you want without breaking your bank! The 500 is a versatile (albeit clunky-looking) controller that allows you to DJ on the go, with the functionality of a Numark Mix Deck minus the mixer. The I/O face features RCA out, remote, and USB ports so you can set up in a pinch. 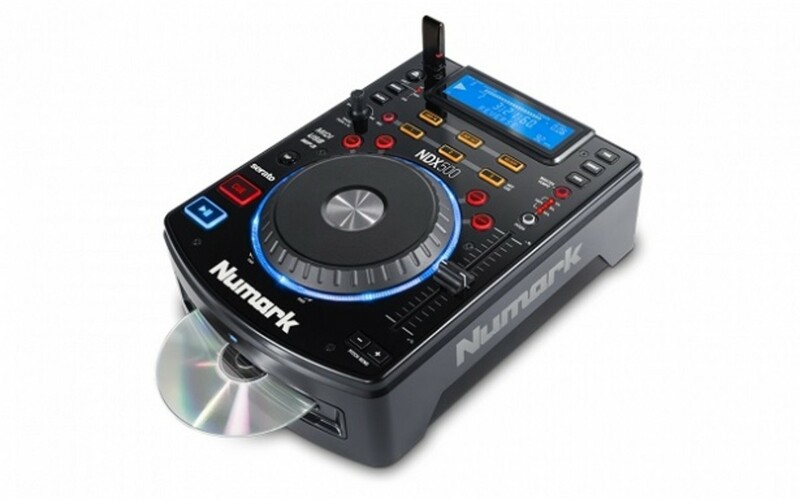 For the old(ish)-school DJ, the Numark allows you to mix from CDs as well as any software you plug into it, even your iTunes. The NDX500 will retail for $249, which is chump-change considering its independent don&apos;t-need-no-man functionality. 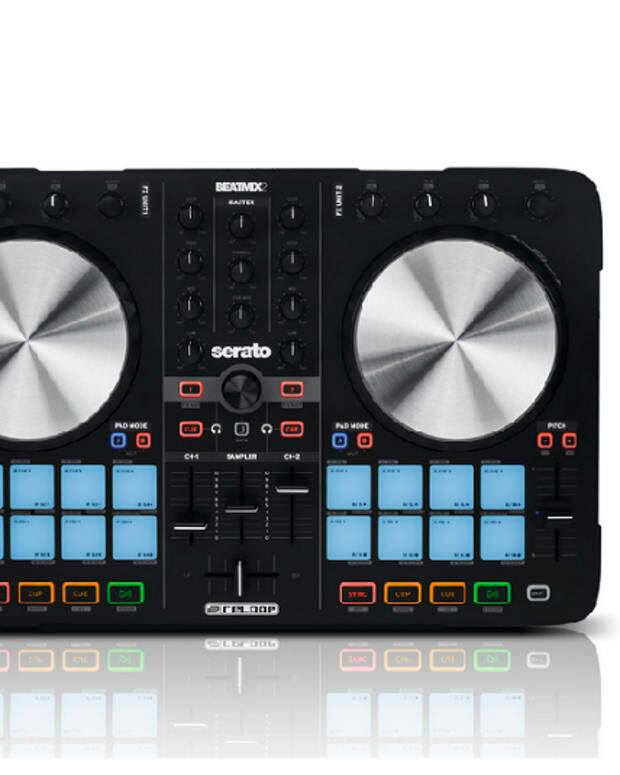 While it&apos;s designed to work with Serato (what isn&apos;t these days? ), it&apos;s designed to plug-n&apos;-play with your Mac or PC. 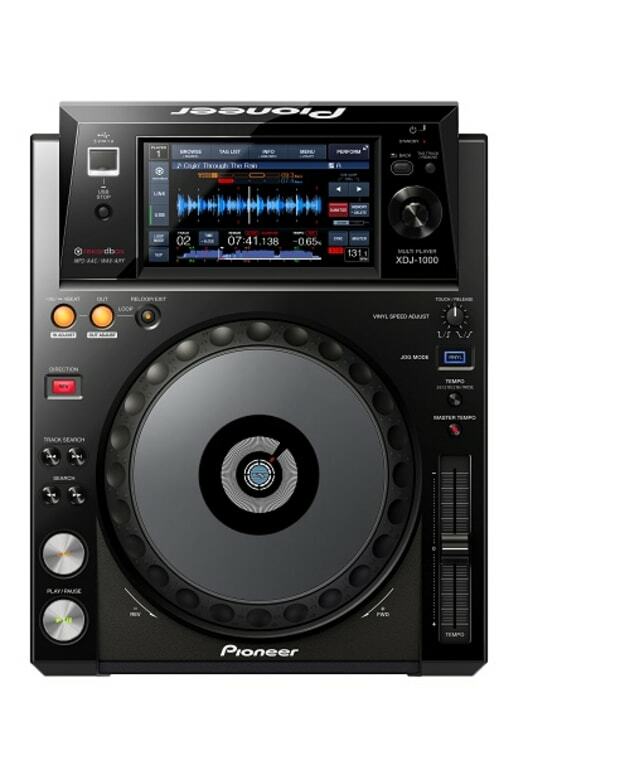 While there doesn&apos;t seem to be much improvement from the NDX400, the newest addition to the family promises on-the-go playability and multi-platform mixing with Numark&apos;s high-quality standard. 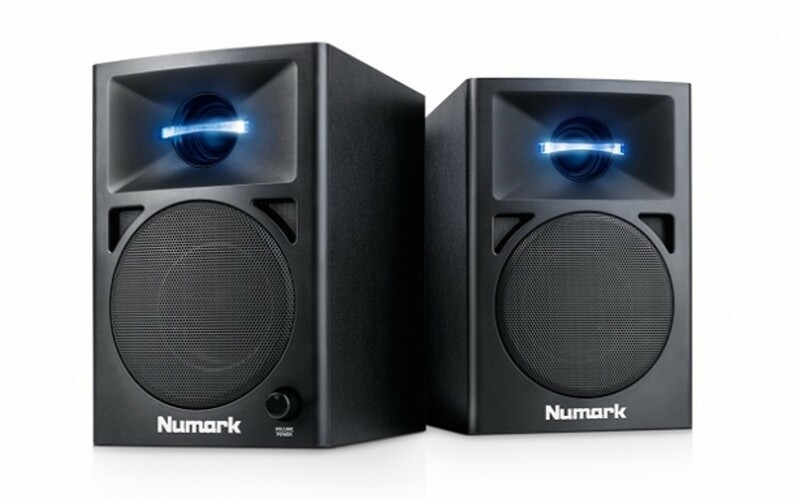 Perfect for your bedroom sets, the N-Wave 360 speakers from Numark provide an insanely low-budget option for DJs everywhere, check it out! First things first, the N-Wave 360 speaker system goes for $100, that’s one hundred. If you’re still reading and need convincing, here’s what you’re getting yourself into. Both speakers have three drivers, including a 3’’ subwoofer and 1’’ silk-dome tweeter. The host speaker has a bass-boost switch (‘cause f*ck mid/high frequencies! ), and a 1/8’’ stereo/Sub out. Producers take heed, the N-Wave speakers are not Monitors. While they’ll deliver crisp sound and precise dynamics, they won’t accent your technical flubs like monitors will. Precision audio comes at a cost, but Numark has taken a bold step into a new market prevailing recently, the bedroom DJ. If you’re at all like me, you’ve spent days locked-up, subsisting off of questionable-mostly-pepperoni-food-like-product because you spent all your money on those sick new JBL monitors. Well, Numark’s tailored their new speakers to the pajama-clad producers like me (you), and while the 360s aren’t going to skyrocket your career, they’re a good place to start, and are the perfect party-starter for your basement bangers. 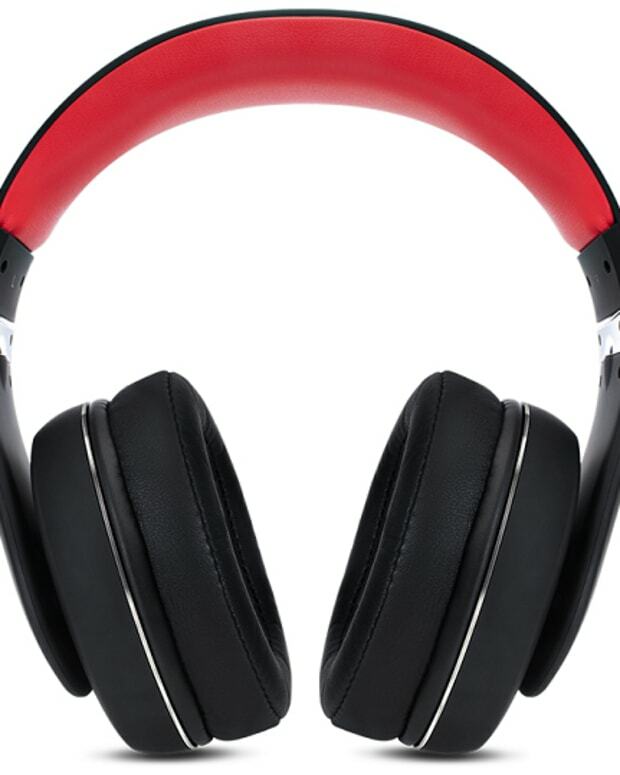 Another affordable addition to the Numark collection, the HF125 DJ headphones. 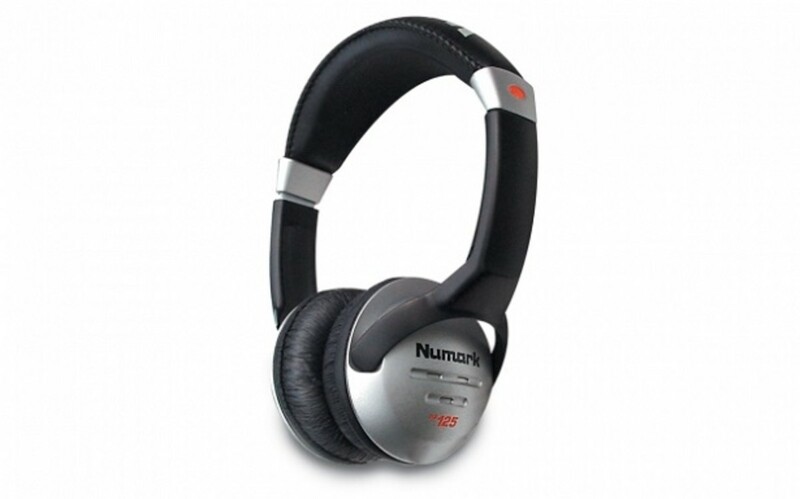 Currently the most affordable item in Numark&apos;s Headphones catalogue, the HF125s are any budding DJ&apos;s best friend. You get what you pay for when it comes to this industry, and unfortunately, $30.00 can&apos;t get you very far these days. The frequency response (20hz - 20,000hz) can be found in any $3.00 HelloKitty earbuds, and the impedance (32ohm) is half that of a typical monitor headset. That said, you can find them new on Amazon for $10, and that&apos;s something to write home about. Their coverage is likely ziltch, but damn if they don&apos;t look comfortable, and the price is right, after all. Despite it&apos;s shortcomings, the HF125 truly is a great addition to the Numark family, and it&apos;s nice to see developers catering to kids without trust funds or rich Daddys.